Xiaomi Launched Redmi 4 & Mi Note 2 on September 25th 2016 Specification Features ;- The Chinese smartphone maker company Redme announced the original Mi Note in January 2015. The smartphone was originally released in China, but it also made its way to other markets including the United States. Now, customers are waiting for the launch of the phone’s successor. Xiaomi’s new Redmi 4 along with Mi Note 2 has been tipped to launch within a month. 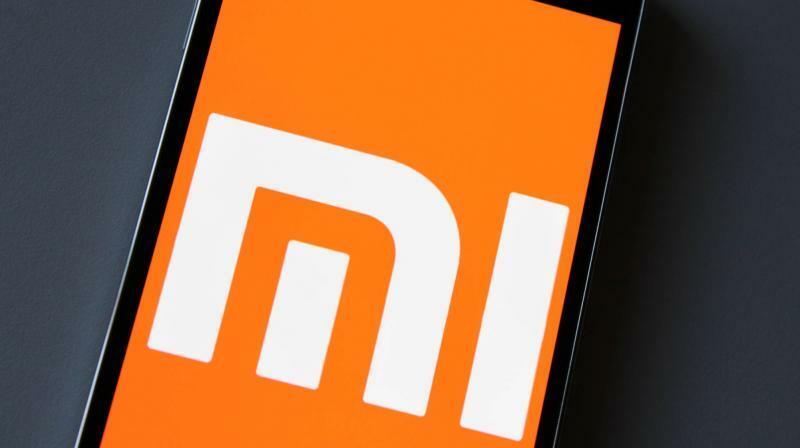 According to source reports, the alleged Xiaomi Redmi 4 will be announced on August 25 while the Xiaomi Mi Note 2 will be the exhibition on September 5. The Xiaomi Redmi 4 will features, A 5 inch LCD display with the 1920 x 1080 pixel resolution followed by a full metal body design. 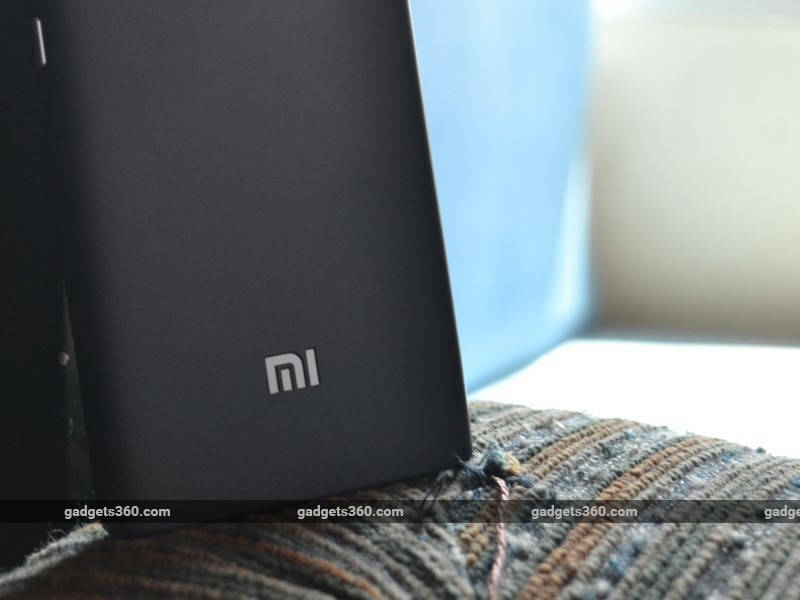 The Xiaomi Redmi 4 smartphone will run on Android 6.0 Marshmallow OS. The Xiaomi Redmi 4 smartphone will be supported by 3GB of RAM. The smartphone will run on the Snapdragon 625 and have an octa-core CPU coupled with Adreno 506 graphics processing unit for the gaming lovers. The Xiaomi Redmi 4 smartphone will carry power from a 4100mAh battery with Quick Charge point. The Mi Note 2 is supposed to highlight a 5.7 inch IPS LCD display with 1920 x 1080 pixel resolution quality. The Mi Note 2 smartphone will carry 64GB of internal storage space. The Mi Note 2 will be fuelled by a 3600mAh battery with help for Quick Charge. The Mi Note 2 smartphone have also covered on the web, showing the combination of Qualcomm Snapdragon 821 processor. The Mi Note 2 with 4GB RAM. The Mi Note 2 smartphone will further claim a full metal body and can be priced approximately at $375 for the 4GB alternative. Xiaomi is similarly assumed to launch a 6GB alternative and its cost could reach $405.